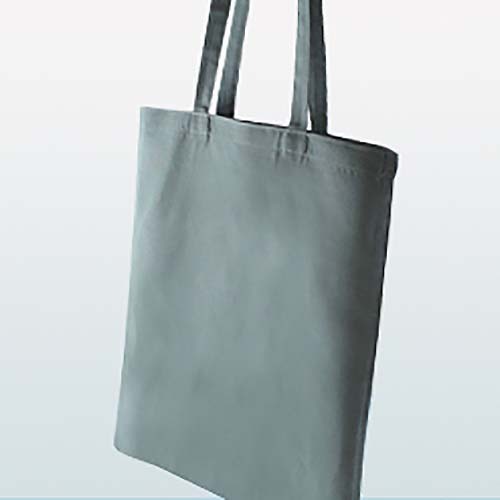 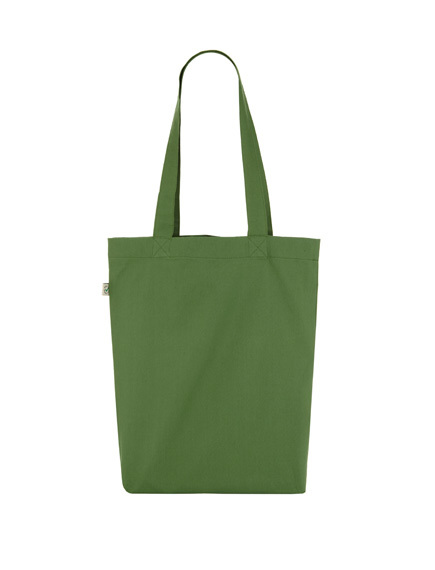 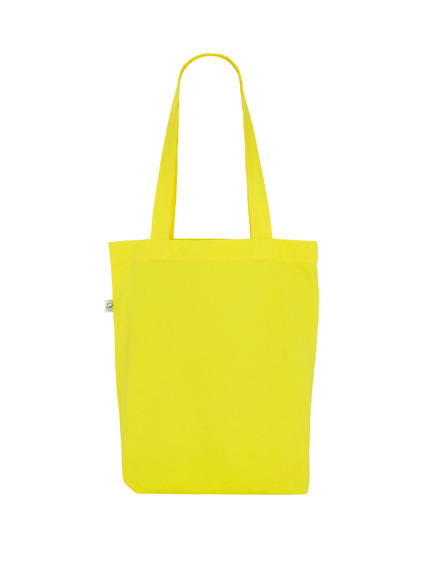 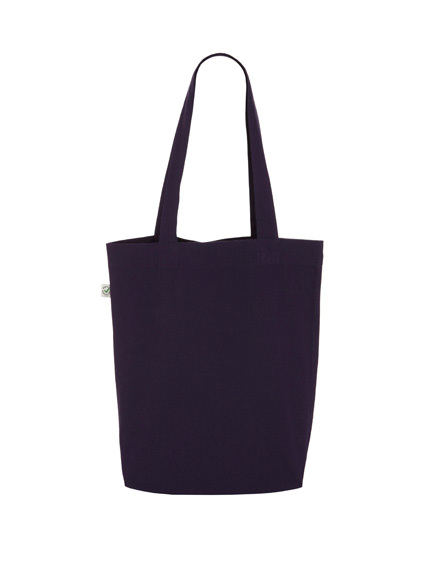 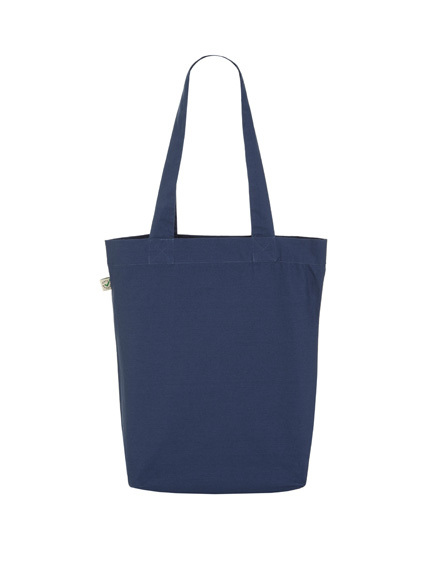 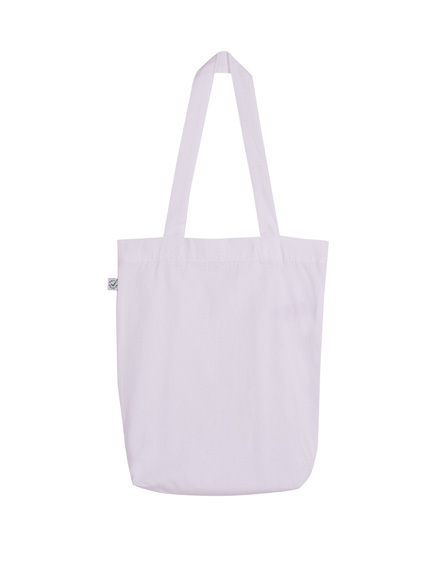 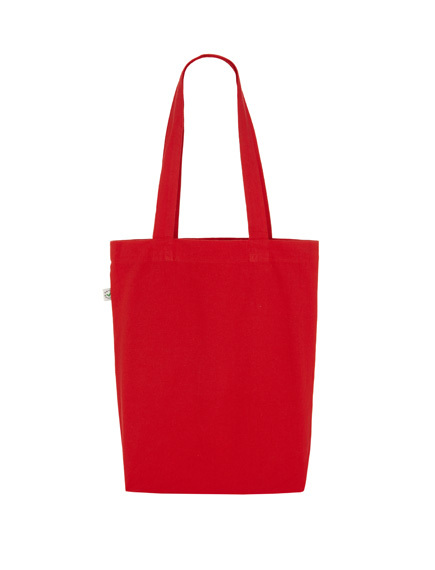 A fashion tote shopper bag from continental, made from 100% organic cotton. This is a stronger bag in the range, made form a 5oz canvas, completed with long handles. 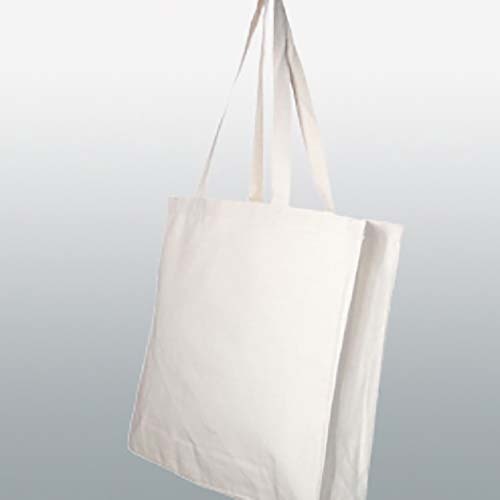 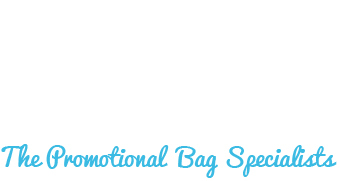 Again an ideal product to beat the bag tax, and also promote your business to thousands. 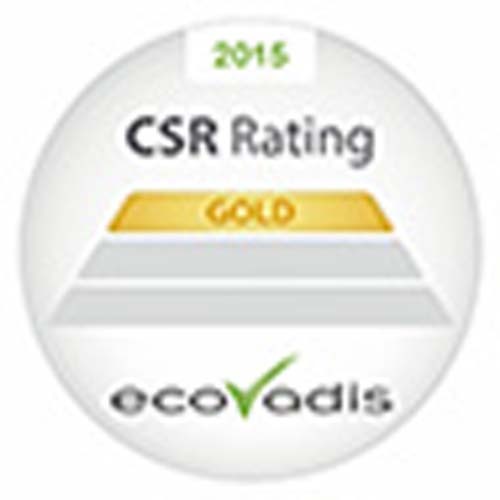 This bag is also Fair Wear (fair trade), offering an ethical element to any merchandising campaign. 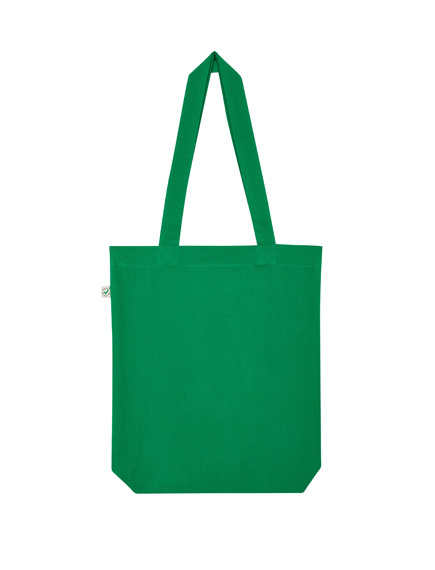 This bag is also great as it has a huge range of colours to choose from, allowing you to get a great match for your logo to compliment your brand image. 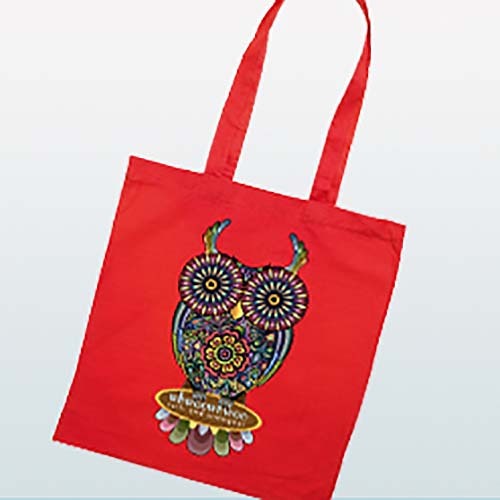 With 2 large print areas on either side of the bag, screen printing, transfer print and direct to garment printing (Digital) available, the possibilities are endless with your logo.